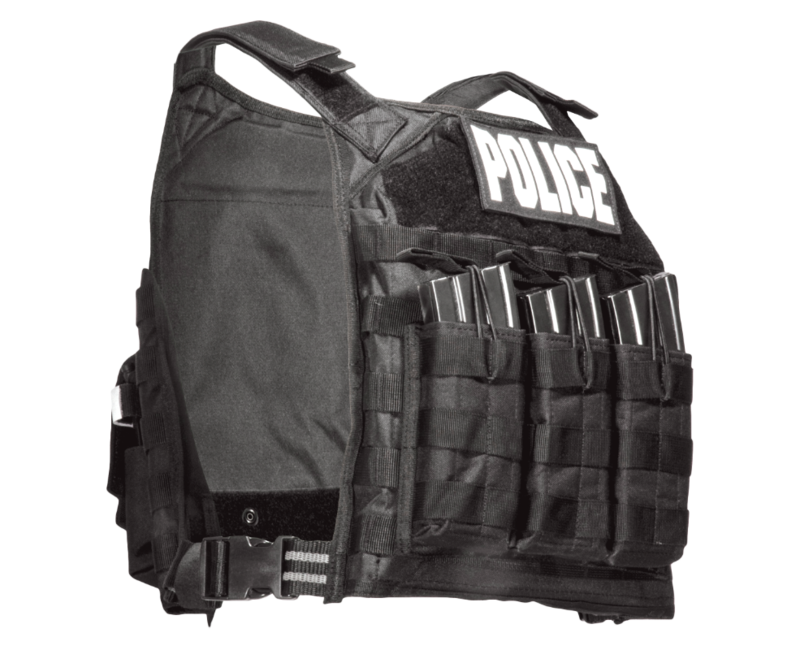 The Rapid Base Plate Carrier offers a simple and effective tool for any active shooter scenario. Easy to put on, and modular enough to carry any custom load out (magazines, tourniquet, IFAK, etc. ), this vest gets the job done and fits nicely in both a cramped trunk as well as your budget. 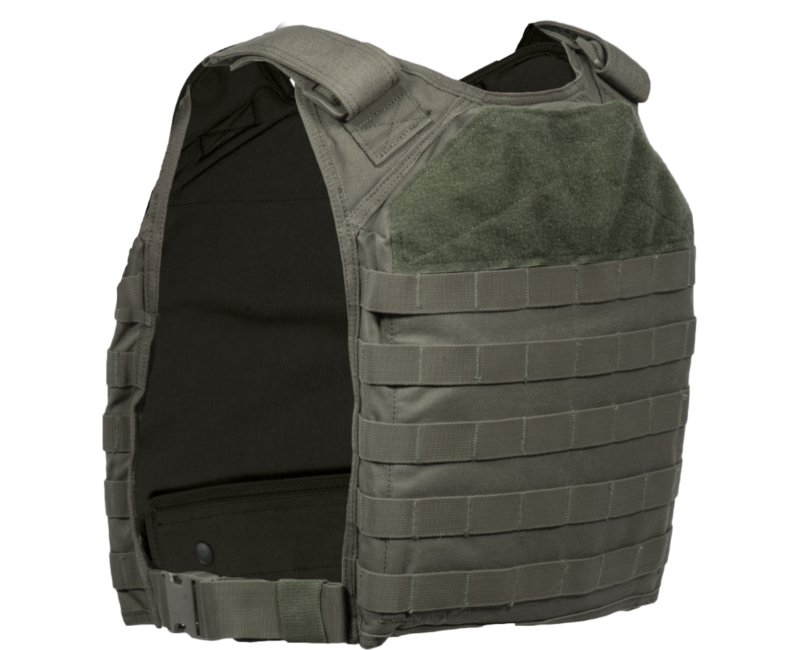 The plate pockets accommodate NIJ III and IV hard armor plates, capable of stopping center fire rifle rounds, ideally placed over your soft lower level duty armor.